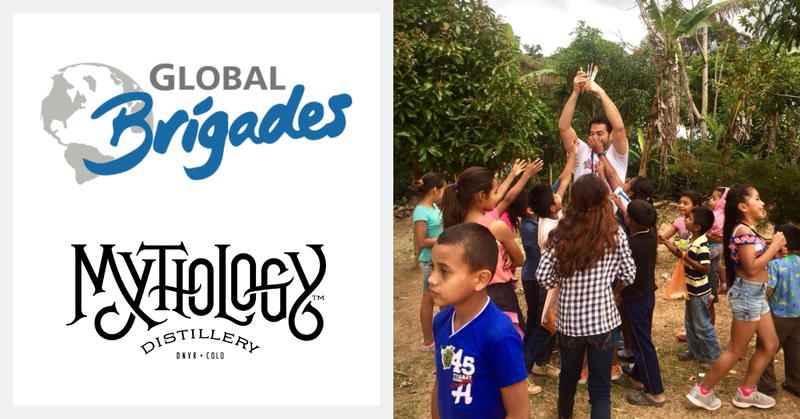 Join Global Brigades at a happy hour at Mythology Distillery to support its mission to empower communities to reduce health and economic inequality. Taste Mythology’s craft spirits and enjoy delicious cocktails. For every drink sold, $1 will go to the Global Brigades University of Denver Chapter.